In India, pine nuts are called Neja and Chilgoza. 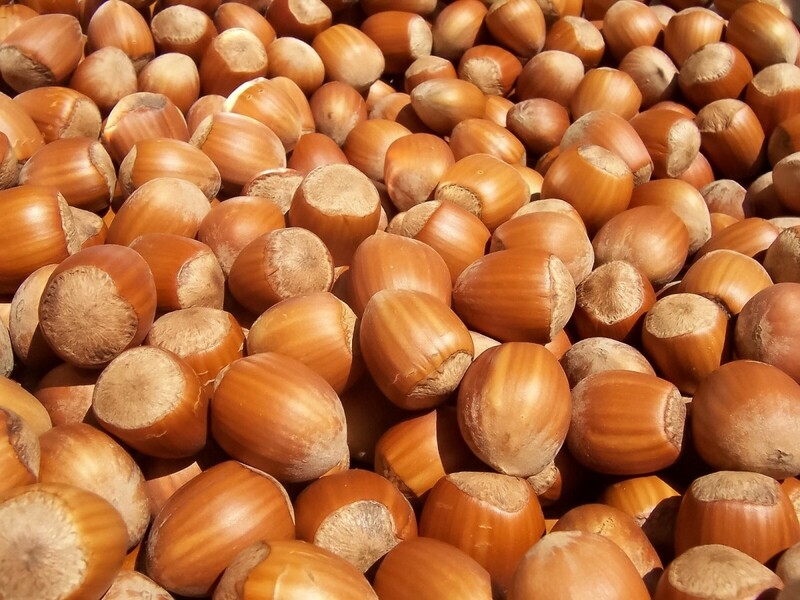 Some common English names for pine nuts are pinoli (in Italy), pinon nuts, pignoli (in the U.S.), cedar nuts etc. 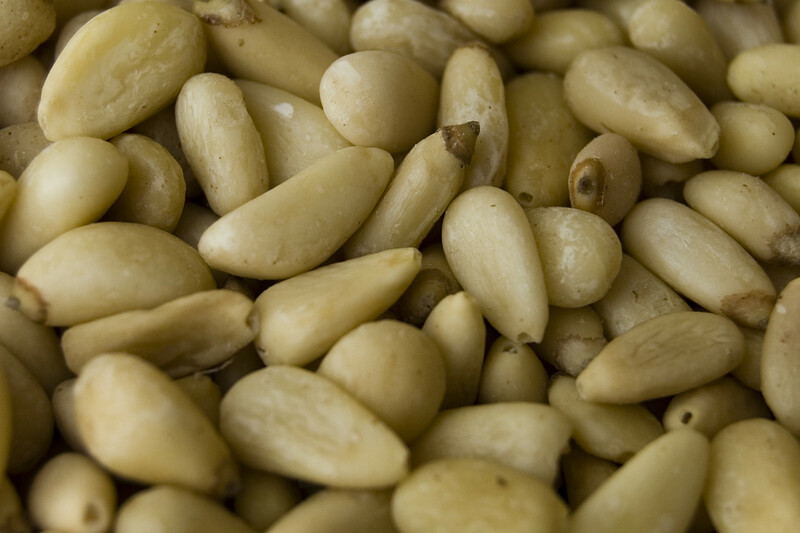 Pine nuts are the edible seeds of pine trees.They have been grown for thousands of years. Pine trees takes between 15-25 years of growth before they become mature for fruit bearing. They can reach a height of 75 feet. Afghanistan is a good source of pine nuts. There are more than 100 species of pine trees and of these about 29 species produce pine nuts that are edible and thus have commercial value. Korean pine (Pinus koreaiensis) in Northeast Asia. Chilgoza pine (Pinus gerardiana) in Western Himalayas. Stone pine (Pinus pinea) in Europe. Colorado pinyon (Pinus edulis) in North America. Mexican pinyon (Pinus cembriodes) in North America. 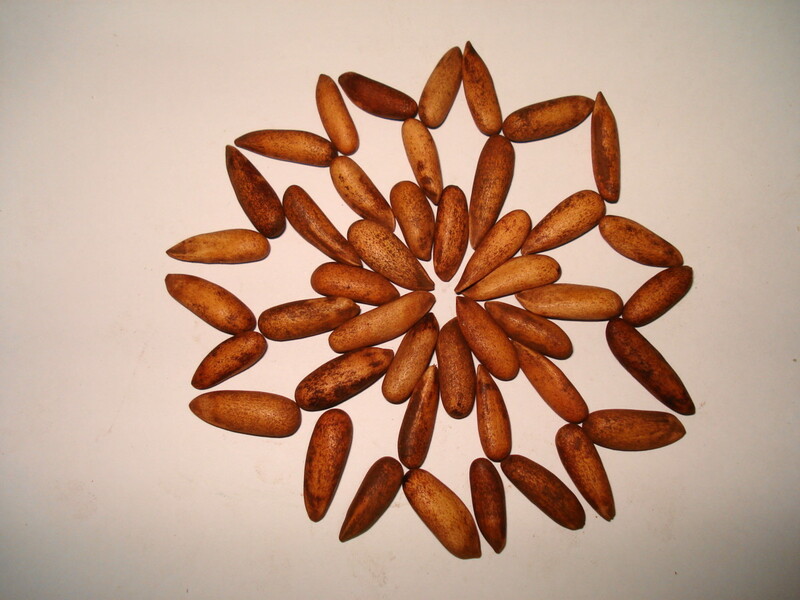 Pine nuts have seeds that are ivory colored and the shape of the seeds may be thin and long, with thin shells, in some species while in others it may be cone like and thick with thick shells. Pine nuts are used as a traditional food in many cultures around the world. Pine nuts are eaten raw or toasted, added to vegetarian and meat dishes as well as to salads and baked goods. A coffee is made from them in Southwest United States especially New Mexico. It is called Pinon and is a dark roast coffee with a deep nutty flavor. Since pine nuts are high in fats they can go rancid fast and it is therefore better to store them in a cool place preferably in the refrigerator. 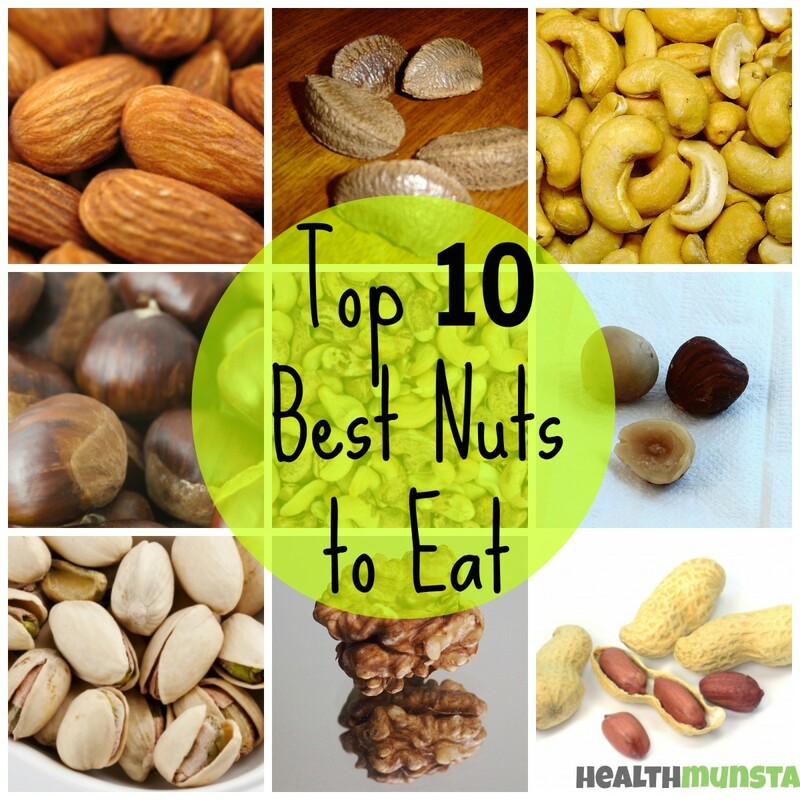 Suggestions are to consume 2 tbsp of these nuts daily to derive their full health benefits. Pine nuts are very high in calories, rich in protein and dietary fiber. 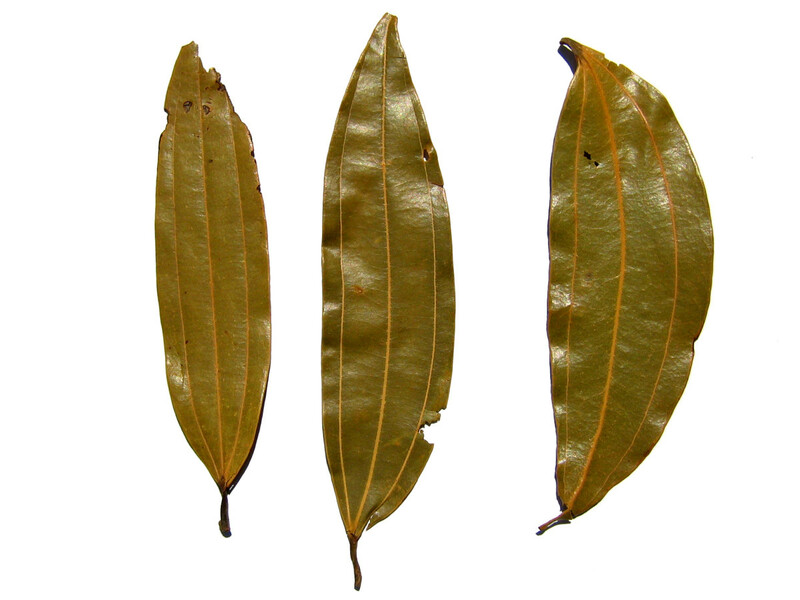 They are high in the healthy fats, oleic acid, linoleic acid and pinolenic acid. Pinolenic acid releases hormones that suppresses appetite. 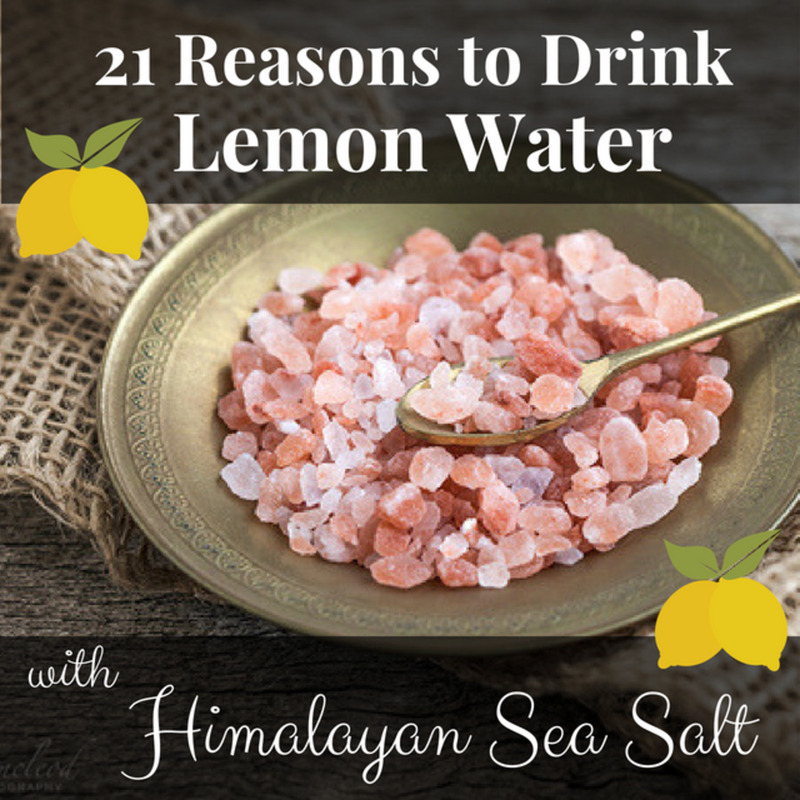 They are free of sodium and contain a good amount of potassium. Pine nuts are cholesterol free. Extremely high levels of the minerals manganese and copper and are rich source of iron, magnesium, zinc and phosphorus. They are rich in Vitamins E, thiamin, riboflavin, niacin and have good amounts of folate, pyridoxine and pantothenic acid. Pine nuts are gluten free and thus can be consumed by those with allergy to wheat or who have celiac disease. Have almost 10 times higher content of omega3 to omega 6 ratio. Have the highest levels of cholesterol lowering phytosterols among all varieties. They are about 2.5 times higher in protein value. They are an excellent aid to lose weight. The pinoleicacid which they contain is a very effective hunger suppressant. It provides a lot of satiety and prevents overeating. Eat pine nuts daily to get this benefit. The unsaturated fats contribute to lower cholesterol and triglyceride levels and healthier circulation and consequently a healthier heart. The risk of heart attack is lowered. The high magnesium levels removes fatigue and tiredness, relaxes muscles, eases tension and benefits the heart muscles also. Vitamin K, manganese and phosphorus make the bones strong and dense. In addition manganese eases symptoms of PMS. The iron and copper help to combat anemia and increase hemoglobin. Lutein and beta carotene help in protecting vision and preventing old afe problems like cataract and macular degeneration. The potassium is beneficial in regulating blood pressure. The entire fruit is a nutritional powerhouse. 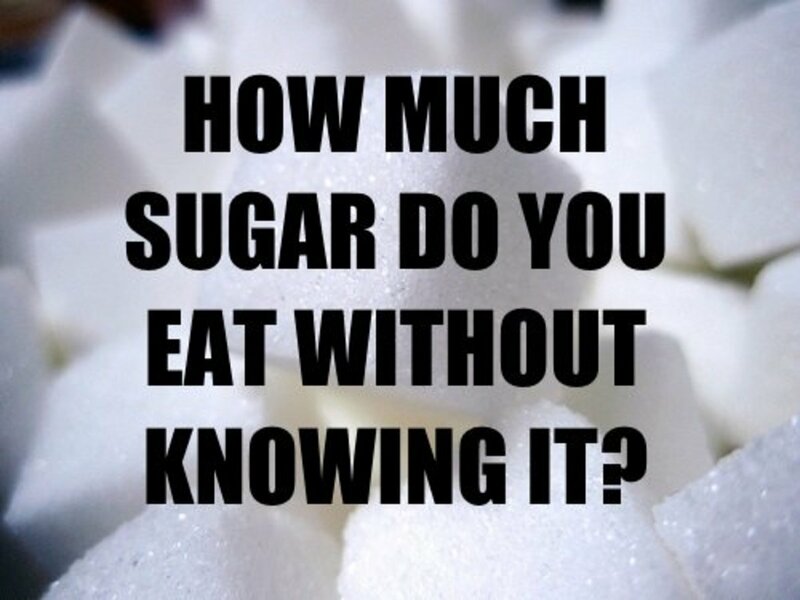 You can get most of the necessary nutrients if you consume it daily and eaten in moderation, it is a boon to health. The amount of saturated fats is very low. Also called cedar nut oil or pine seed oil, it is extracted from the edible seeds of many species of pine trees. Pine nut oil has a delicate flavor and sweet aroma. The oil from the European and American pine varieties are used for culinary purposes while that from the Siberian and Korean pines is used for medicinal purposes as it contains a high percentage of pinolenic acid. Pine nut oil is not used during the cooking process as it has a low smoke point but is added to cooked foods for added flavor. The oil has soothing and anti inflammatory properties. It is also used as a carrier oil in aromatherapy, and in the cosmetic and pharma industries. 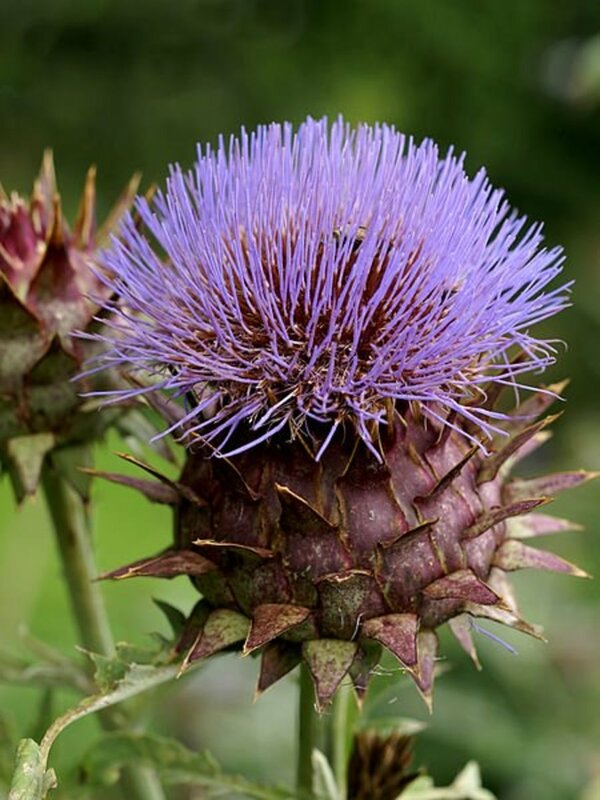 Medicinally it is used as appetite suppressant to reduce weight, also reduces cholesterol, treats gastritis, peptic ulcers etc as it controls free radical damage. Pine nuts are expensive since a lot of labor is needed to harvest the pine nuts from the pine cones. Also, they are grown in large numbers in only a few countries like China, Russia etc while it is grown on a small scale in Italy, Spain and the U.S. In some people pine nut consumption may cause a disturbance in taste like the mouth tasting bitter and metallic. There are no side effects other than this. It is believed that this is caused by one particular species of pine, Pinus armandii. This condition resolves of its own and needs no treatment. Some people may be allergic to pine nuts though such allergy is much lower as compared to peanuts or other nuts. There may be itching to vomiting and diarrhea to breathing difficulty or more. I love pine nuts. My ancestors used to crush them, and use them for a glowing complexion. My favorite way to eat them, is to lightly roast them in a skillet, on low heat, just until they darken a bit. GTF, I'll check out your pine nut recipe. Interesting hub about pine nuts rajan. I have a recipe for a delicious pine nut cheesecake. Unfortunately the cheesecake takes away any dietary properties that you mentioned in the hub. Did not know they helped in weight loss. Maybe I'll try them without the cheesecake. @Aurelio-thanks for adding this info and for visiting. And let's not forget that pine nuts add an exotic crunch to salads and desserts. Voting this Up and Useful. Rajan as usual very informative and useful hub, God bless. @ Peggy-keeping them in the freezer is the best thing you are doing. 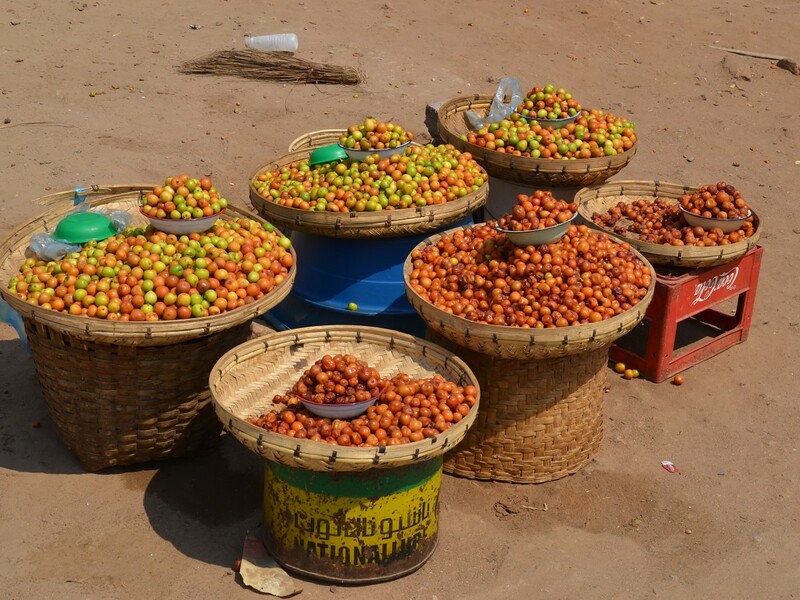 In fact all dry fruits are best kept in the freezer especially during summer. Thanks for the votes and sharing. @ Stephanie-thanks and glad you like the info. Good to see you. @ Audrey-thanks a lot and always appreciate your visit. I am very glad to learn about the health benefits of pine nuts and pine oil. I'm eager to introduce them into my daily diet. You have, as usual, given a complete and well presented hub. The detail you research for pine nuts is fascinating and so helpful. Voted up and across and will share with all my followers and friends. Hugs. As usual, awesome work and detail about a health item/food. I learned a lot and really found it interesting that pine nuts are used to make a porridge. Keep up the fabulous writing! 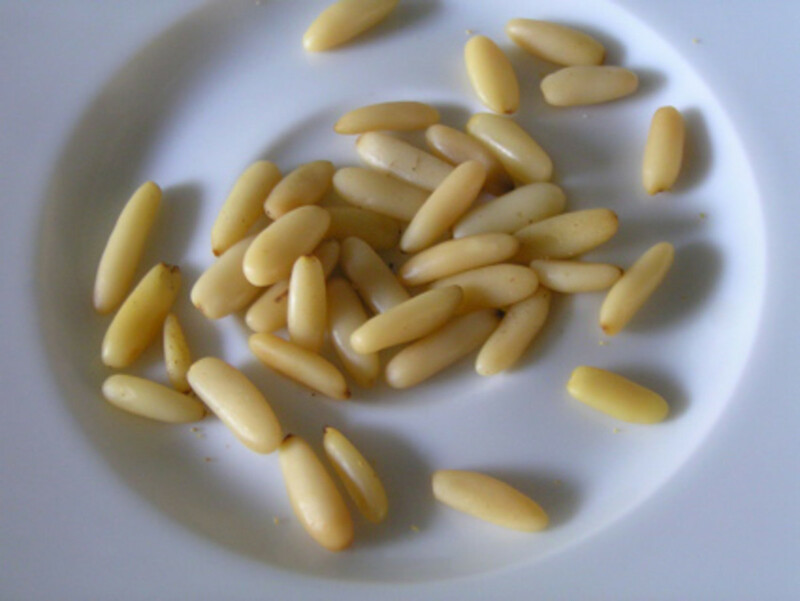 We often use pine nuts in making our pestos and also for sprinkling on top of our salads. We actually store them in our freezer as well as in our refrigerator. 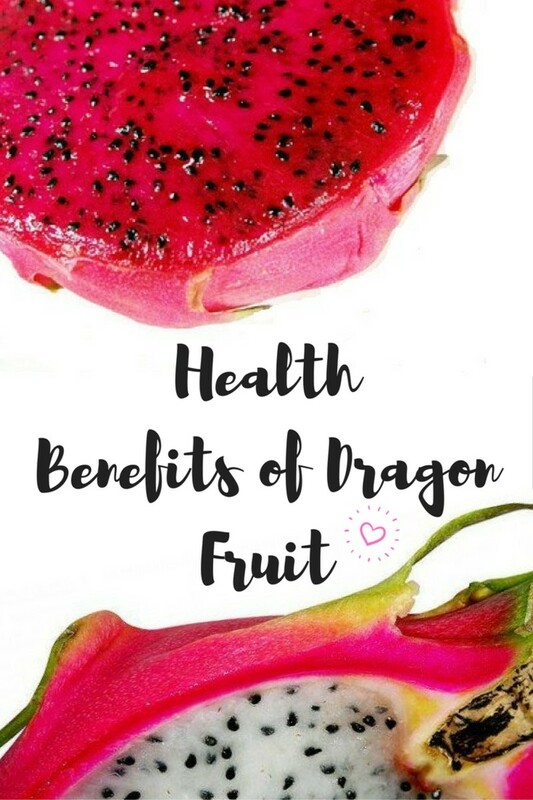 It is wonderful learning about all of the many health benefits. Now I will enjoy them even more knowing that. Gave this a 5 star rating, up votes and will definitely share. Thanks for another terrific hub Rajan! Thanks prasetio, glad you like the info. Thanks for the visit and vote. Very informative hub. Brother, I always find something new every time I visit your hub, including this one. You still my favorite writer here on HubPages. Keep it up! ....My vote always for you. Take care! @ moonlake - Thanks and the visit and sharing. @ tebo - good to have busted some myths. Lol! Appreciate the visit. @ Rasma - thanks and I appreciate your support. Thanks for the informative and useful hub. I've never really tried pine nuts so I'll take a look at them now. Great videos. Passing this on. I love pine nuts but I did not know they came from the pine tree. Don't know why I didn't put them together, maybe because pine trees and pine nuts don't smell or taste the same, not that I have tasted a pine tree, but you know - the smell. Good to learn all the positive health benefits and I actually thought they were high in bad fats. I will now look for pine nuts I have never seen them. We have lots of pine trees but didn't know we could get pine nuts from them. Very interesting hub will share this and voted up. @ Kathryn - thanks and I hope you try out those cookies. @ Devika - thanks fro stopping by. @ Hendrik - than you. @ Joe -I'm glad you found info that you could use. Always appreciate your visit and comments. Thanks buddy! @ wetnosedogs - go right ahead and you'll be glad you did. Thanks for the visit, my friend. @ Bill - Thanks and it is always good to see you. Have a wonderful day my friend. Again, I have never seen these. Of course, I wasn't looking for them, but I think at some point I would have run across them in a store. Great job and information as always. You have a fantastic way in describing such delicious foods(though I haven't tasted pine nuts), well, I'm hungry and I would love to try some! The type of pine nuts I remember eating while growing up in the islands had a smaller, rounder shape. We had a lot of ironwood trees that were hardy enough to grow in the sand and tolerate the salty and sometimes strong tradewinds from the ocean. Perhaps the pine nuts came from that species. The other tree that was abundant on Kaua'i was the Norfolk pine. It'd be interesting to me someday to find out the source of our pine nuts (maybe they were even imported from Asia). I found your hub to be most interesting and definitely abundant with great health information. What I especially like, because of my health issues, is the fact that pine nuts have a lot of good fats, zero cholesterol, and an adequate amount of fiber and minerals (especially magnesium and potassium). Thanks for sharing, Rajan! Very comprehensive and thoroughly researched. Pine nuts sounds such a lovely treat and is so beneficial, the photos are so clearly presented with the follow of helpful information. Thanks for another learning opportunity. I just recently bought pine nuts to use in a recipe I found on HubPages, and they were fantastic in the salad. I didn't know that they are best refrigerated, or in a cool place. I will keep that in mind. I did notice they were expensive, but if it is a laborious task to harvest them, it is completely understandable. I may try making those cookies at some point. I have never heard of them. As usual, this is an informative and useful article, and I voted it as such. Thanks for sharing this with us.